I do not have the time to write a thorough review of Dan Kimball’s They Like Jesus But Not the Church. But since I mentioned starting the book in a previous post, I wanted to briefly follow up. The short version is that the book was every bit as good as I hoped it would be. The book is very readable and flows more like a conversation than a lecture or a technical discussion. The basic organization is that it gives some thoughts about why it should matter to Christians that non-Christians like Jesus, but not the church. 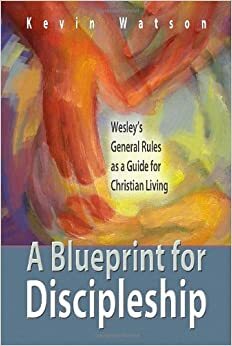 The second part of the book discusses in more depth what it is about the church that they don’t like. Kimball does this in a helpful way that respects both those who don’t like the church and those who are in the church. The final part of the book discusses what we can/should do about it. You really sense Kimball’s heart here. I think if he could get you to do one thing as a result of reading his book, it would be that you would commit to getting to know people who are outside of the church. Listening to their stories, befriending them, and praying for them. If you have discovered that you have become trapped in the Christian bubble, this book will help you plan your escape. I highly recommend it. Our young adult Sunday School class started studying this book last week, and they are having some great conversations. 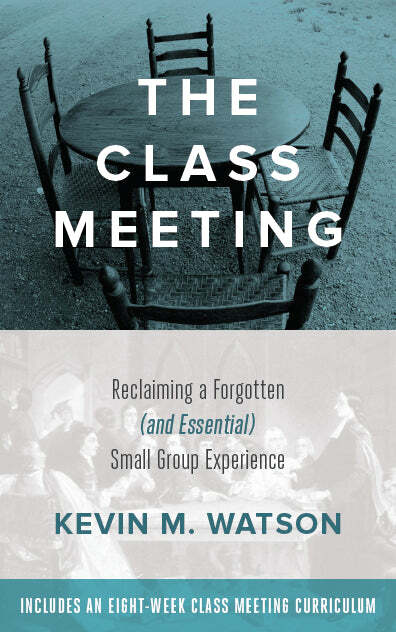 I think it is written in such a way that it can have a transformational impact on the laity in our congregations by expanding our conversation about what it means to reach out to a very different generation than we’ve experienced in the past.